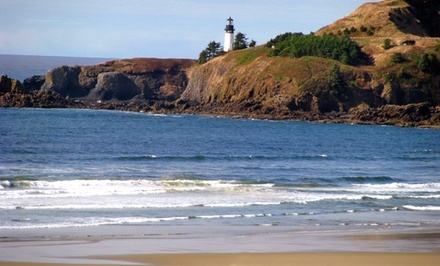 Stay at Best Western Agate Beach Inn in Newport, OR. Dates into February 2018. 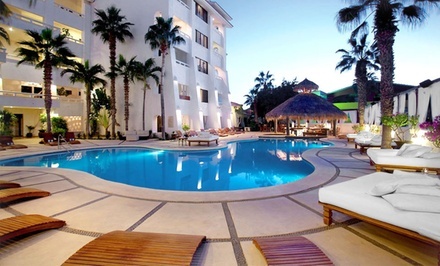 Stay with Breakfast at Bahia Hotel and Beach House in Cabo San Lucas, Mexico. Dates into July 2018. 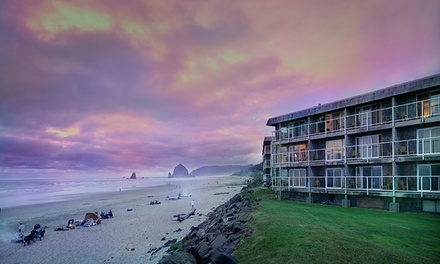 Stay at Tolovana Inn in Cannon Beach, OR. Dates into March 2018. 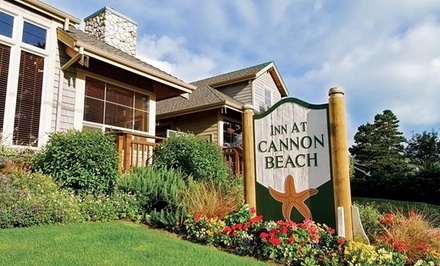 Stay at Inn at Cannon Beach, OR. Dates into March 2018. 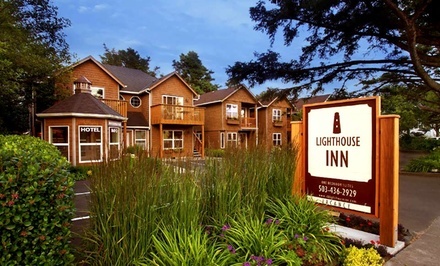 Stay at Lighthouse Inn in Cannon Beach, OR. Dates into March 2018.